Frame Marquees, sometimes termed “Clear Span Structures”. These marquees use PVC cladding over a metal frame work. The frames can be either steel or aluminium with the weight of steel limiting the span width. 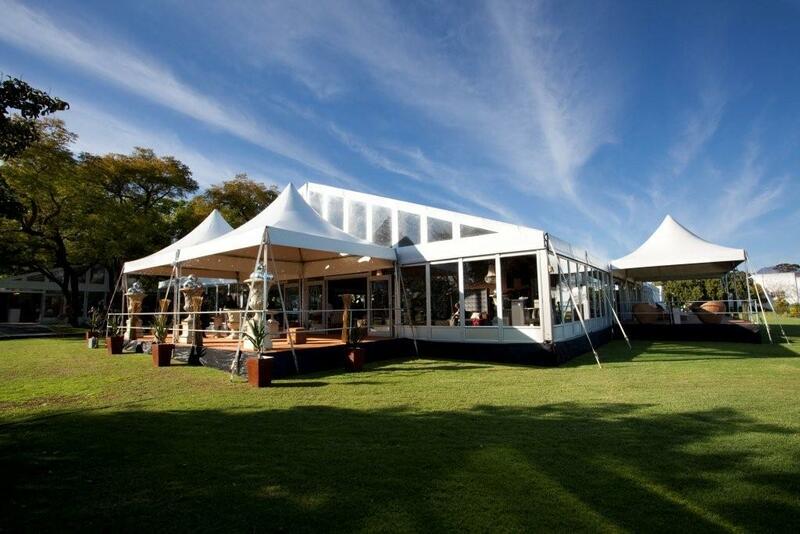 Frame marquees can be set up on any level surface and are particularly suited for business or public events.